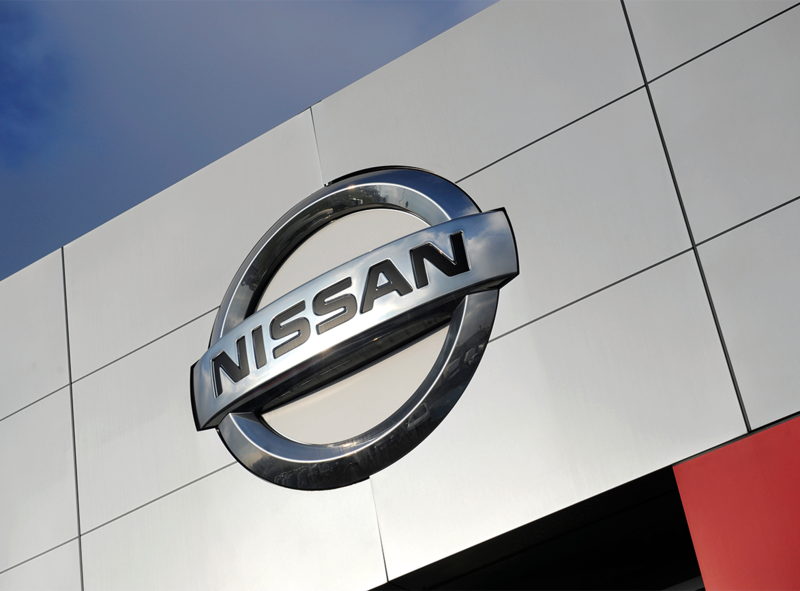 Our selection of products is exclusive to Nissan customers like you. They are tailored to meet just about every customer requirement. Why not pop into one of our dealers to see what else they can do for you. We can give you a decision through our electronic application process – no forms, no transfer of funds, and no cheque to arrange (subject to status), just hassle-free finance that you control. We offer a comprehensive range of loan protection facilities, so all you have to do is choose the level of cover that suits your individual needs and you can drive away without the worry. 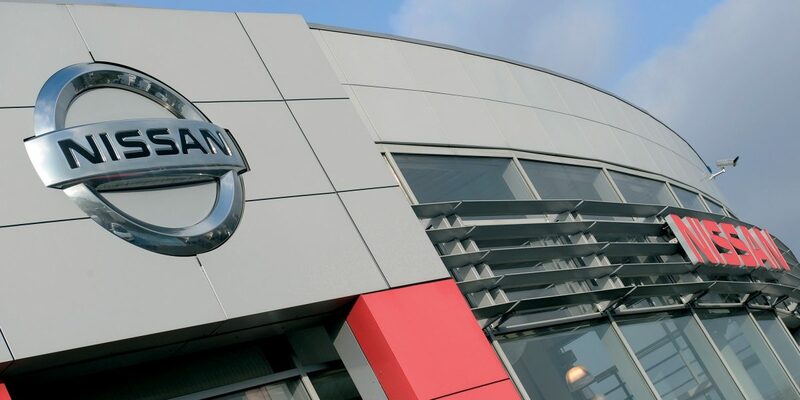 Nissan Finance are part of one of Europe’s largest motor finance companies. 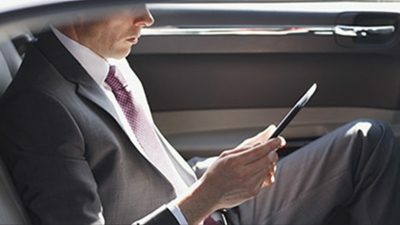 We can finance your business cars so your other credit lines are free for other uses. 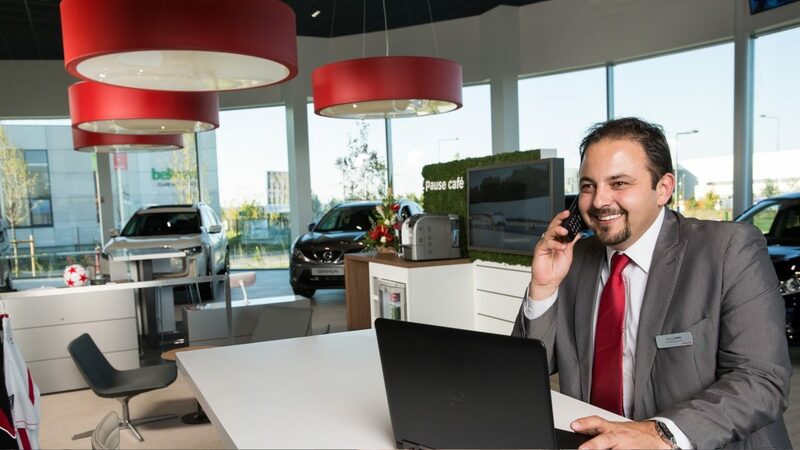 We offer competitive facilities – many of which you won’t find anywhere else, so if you need finance, ask your Nissan dealer about how we can help you with your important purchase. NISSAN INCLUSIVE is a competitive servicing and maintenance package available for Contract Hire customers. From as little as £3 per month*, it will help you keep our vehicle on the road with convenience and protect you from unexpected bills. 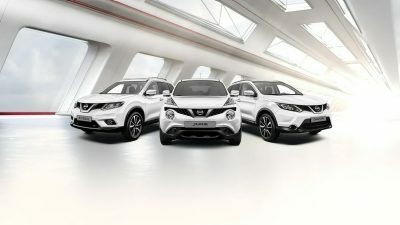 NISSAN INCLUSIVE is available for the following vehicles: Juke, Qashqai, X-Trail, Leaf, Navara and Vans. 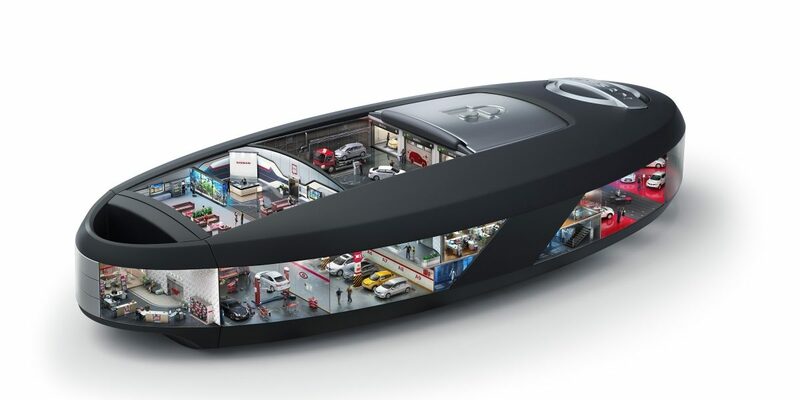 It can be added to your Contract Hire agreement for up to 36 months and 25,000 miles per year. Please contact your local dealer to find out more. *Price excludes VAT. 6 months advance rental applies. Finance subject to status. Over 18 only. You will not own the vehicle at the end of the contract. 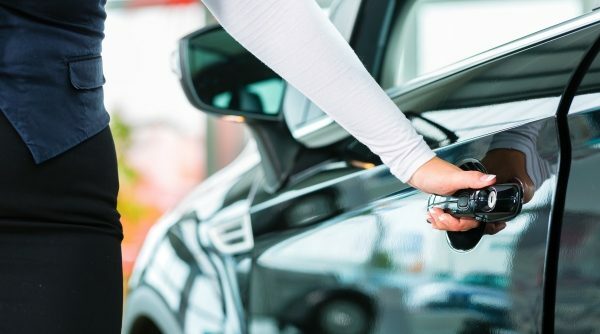 Service schedule will be dependent on each vehicle service schedule provided at the time of the purchase of your new vehicle. Vehicles must be serviced in accordance with the manufacturer schedule. 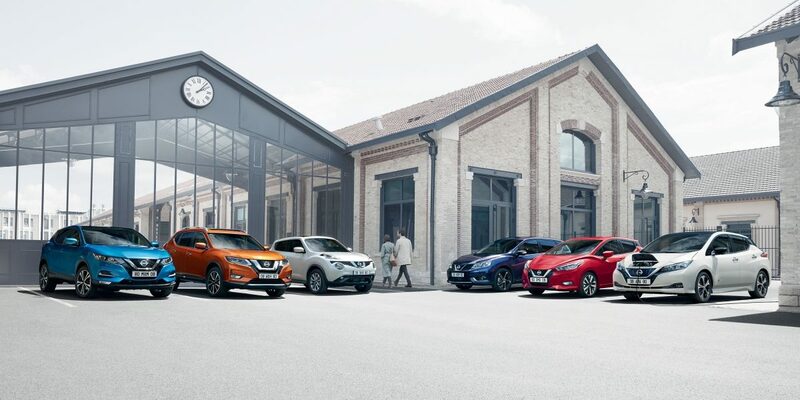 Nissan Inclusive & Inclusive + are service and maintenance plans administered by Nissan Finance on behalf of Nissan Motors GB. 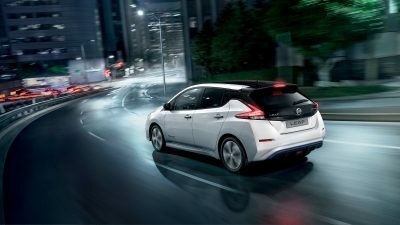 If you require assistance with your Inclusive / Inclusive + product when travelling outside of the UK and in Europe, please contact Nissan Finance who will be able to provide you with the relevant information to allow you to benefit from your cover. 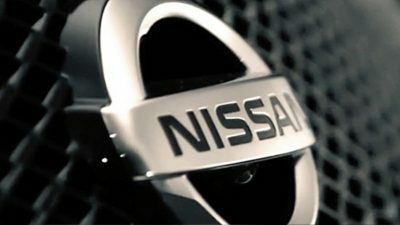 Nissan Finance reserves the right to withdraw the offer at any time. ¹ Includes parts, labour and fluids required for manufacturer recommended routine servicing. Excludes wear and tear items such as, but not limited to, tyres, brakes or wiper blades. ² Replacement parts, labour and fluids for wear and tear and routine servicing, including but not restricted to, brake pads and discs, wiper blades, shock absorbers. ³ Covers for cost of tyre repair or replacement due to fair wear and tear or punctures. 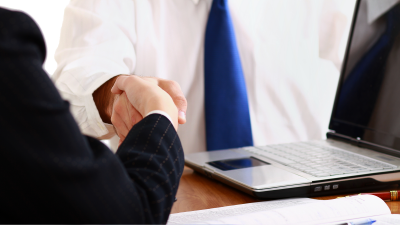 LEASE PURCHASE – HIRE PURCHASE WITH ADDED FLEXIBILITY TO SUIT YOUR NEEDS. Lease Purchase offers all the benefits of Hire Purchase, but with the added flexibility of an optional deferred large sum (balloon) payment. This deferred lump sum can reduce your monthly payment, or reduce your contract length. The amount of the 'balloon' payment has to be set at the beginning of the contract. the hirer can sell the vehicle to a 3rd party and retain 100% of the sales proceeds (paid as a rebate of rentals). 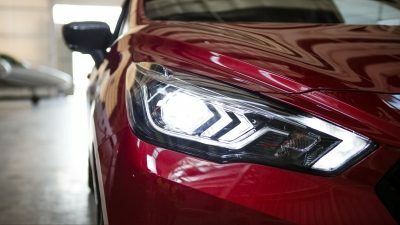 At the end of the term you can choose a further ‘secondary' lease of hire or dispose of the vehicle on our behalf and keep 100% of the proceeds (paid as a rebate of rentals). Any balloon taken will need to be settled at the end of the primary period.